Los Angeles is the entertainment capital of the world. 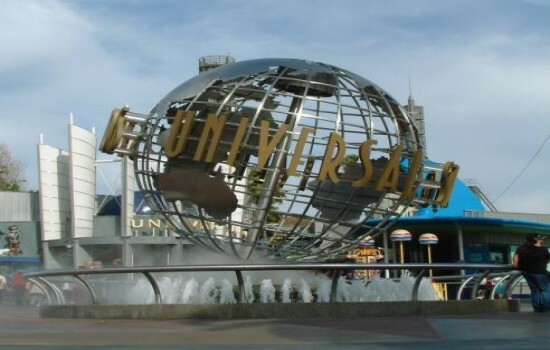 What better way to experience it that with our hotel Los Angeles City Tour Package? 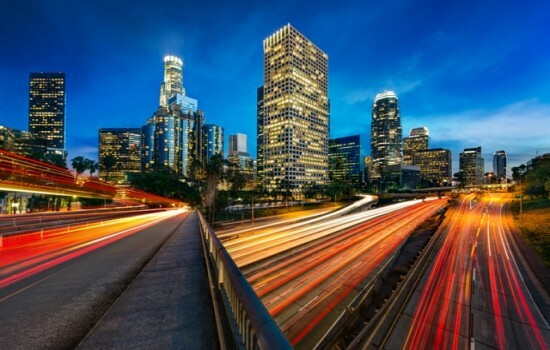 This 6 ½-hour tour includes all of LA's famous landmarks such as Grauman's Chinese Theater, the Hollywood Walk of Fame, and the iconic Hollywood sign. You'll also visit sunny Los Angeles beach destinations like Venice Beach and the Santa Monica Pier. 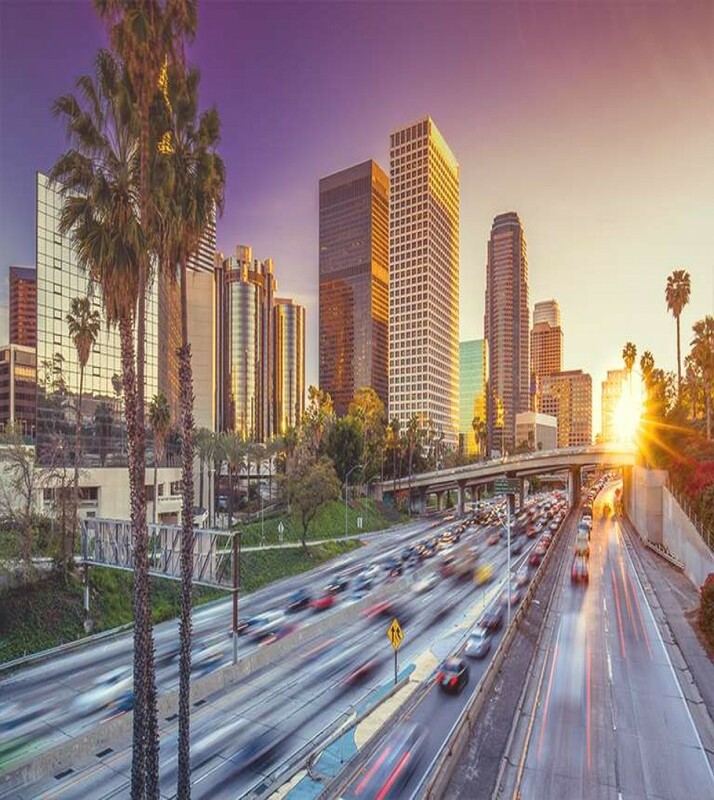 Included in your Los Angeles sightseeing tour package are accommodations at Rodeway Inn Convention Center Los Angeles, which has been awarded two diamonds from AAA for reasonably priced lodgings. Enjoy an overnight stay in a stylishly comfortable guestroom with high tech amenities such as premium cable television and complimentary wireless Internet access. Package rate is $189.99. Adding a child ticket is $45.00. Please inquire about availability. Hotel pick-up for the tour available upon request. Rates are subject to change. Special Conditions: Please inquire about availability. Hotel pick-up for the tour available upon request. Rates are subject to change.